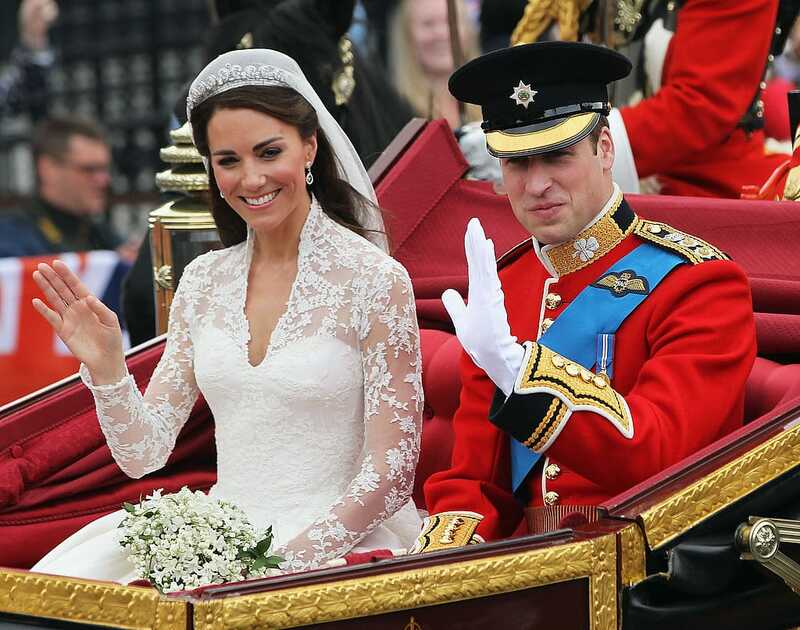 We’re thrilled with the outpouring of love from The Knot, Brides, Martha Stewart, WeddingWire, Bridal Guide and all of our bridal fashion world friends and retailers alike. Check out some of our favorite social media photos posts below. 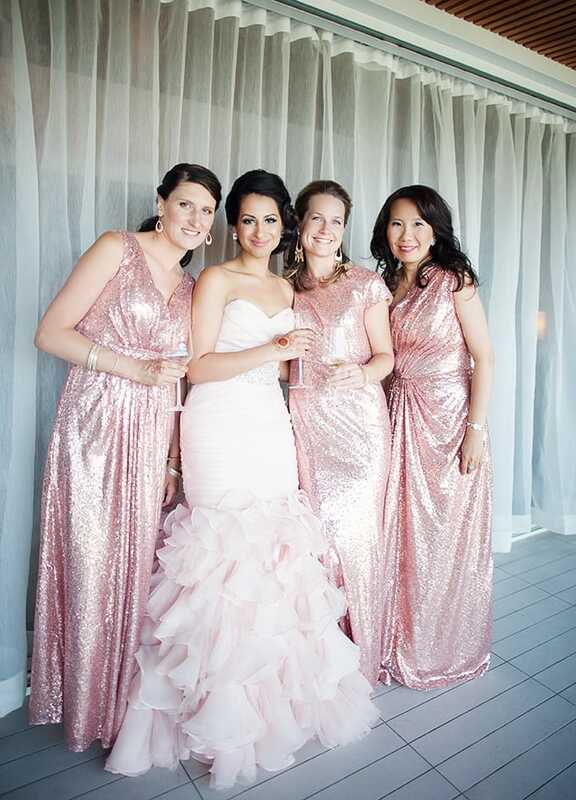 We also had some special events happen during Bridal Fashion Week this year. 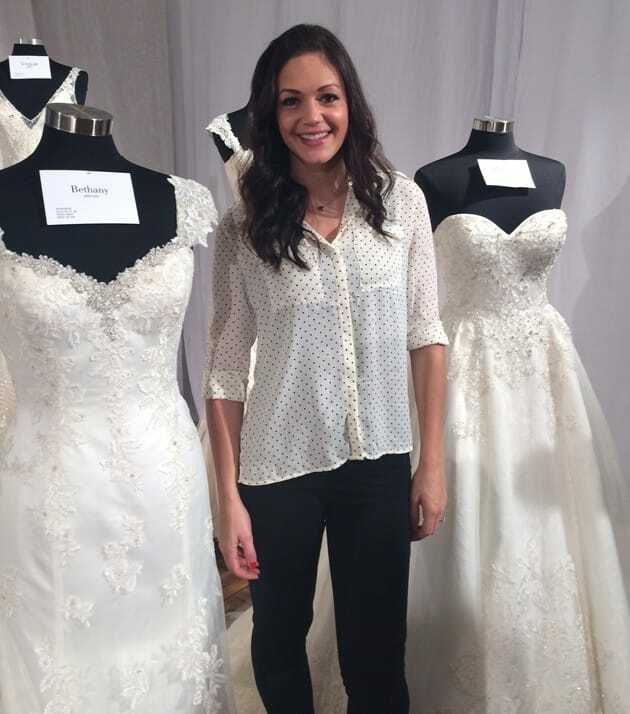 Extra TV interviewed television sweetheart, Desiree Hartsock, about the wedding dress collection she’s designing with Maggie Sottero. 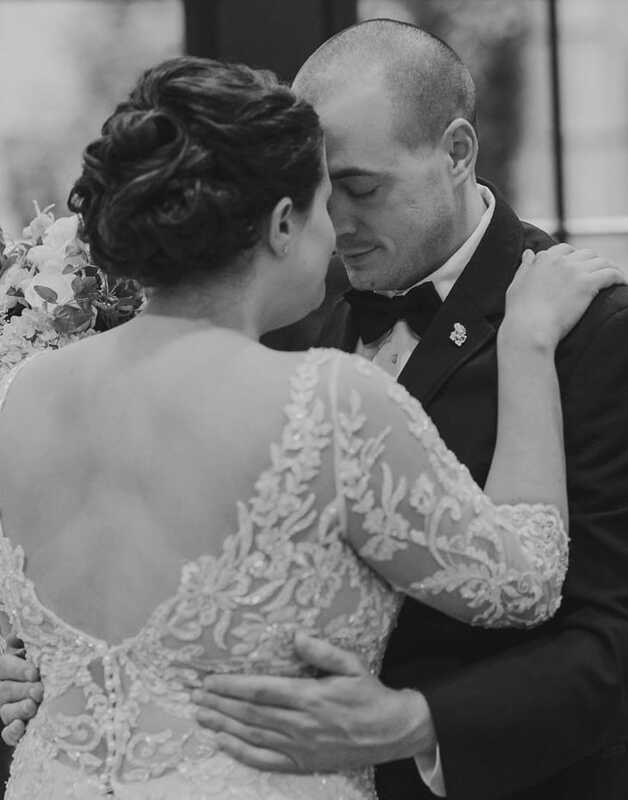 Desiree also sat down with Brides Magazine and dished exclusive details on her upcoming wedding, designing her dress, and her relationship with Chris!